Car ownership for insurance purposes is pretty simple for the average person. Obviously, if you own a car then you need to insure it. However, there are a few common scenarios that we see on a regular basis where the owner is not the same person as the one who has the policy. This could be a recipe for disaster with your insurance! Can I add my child’s car to my insurance? My son lives on his own, but is still driving a car I own. Is he covered? My boyfriend lives with me and drives my car. Is he covered? These are all very good questions that I will answer in this article. No two insurance policies are the same, but almost all insurance companies are in agreement on who needs to insure any given vehicle. First, let’s start with some car ownership basics. When someone signs up for a personal auto insurance policy (named insured) they agree to insure the vehicles they own. The named insured is the person listed on the declarations page of the policy and includes the spouse if he/she is a resident of the same household. Any vehicle you and/or your spouse own shall be listed on the declarations page of your policy. If you own a business and the business owns, leases, or rents any vehicle then you need a business auto policy. You should insure a personally owned vehicle on a personal auto policy. Conversely, you should insure a vehicle owned by your business on a business auto policy. It is absolutely critical for car ownership that the name on the title & registration matches the name on the declarations page for personal or business auto insurance policies. Otherwise, you could jeopardize the coverage provided in your personal auto insurance or business auto insurance policy. This should answer some of the car ownership questions you have. Now, I’ll answer the three specific questions I originally asked. The simple answer to this question is no. Remember, whoever owns the vehicle needs to insure the vehicle. What if you decide to buy the car with your child? Then, you can add the vehicle to your policy as long as the child is still living in the household or is away at school. You can even buy the car yourself for your child to drive. Buying a car is exciting. Make sure that you insure it properly. It is important to know that when you own the vehicle you can be held financially responsible for your child’s driving behavior. 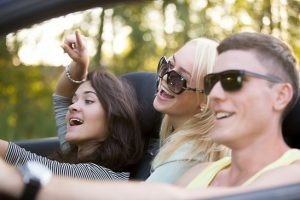 Teen drivers are a great reason to make sure you purchase an umbrella policy, which provides at least $1,000,000 in added liability protection. Your child has moved out into their first bachelor or bachelorette pad after graduating college, but still drives the car you own. They don’t realize that they need their own policy and don’t care because mom & dad are paying for their insurance. 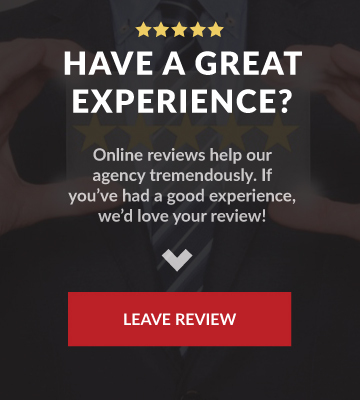 You don’t think about letting your agent know because let’s face it insurance isn’t always top of mind. Sound familiar? I’ve seen this far too many times with clients. Parents will do anything they can to help their kids. Often times, they don’t realize this is even an issue since they are the owner of the car and the child is a listed driver on the policy. The insurance company will pay a claim if your child is involved in an accident and living elsewhere as long as they are still listed as a driver. I’ve seen these types of claims paid in the past. However, they will ask that the child be removed from the policy after the claim is closed. So, why is it necessary for the kid to have their own policy? Because they have established their own permanent residence outside of your household. 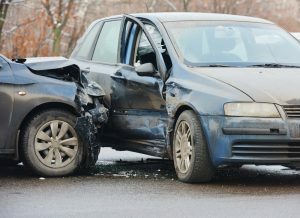 The time of an accident is not when you should worry about your insurance. WARNING: If the child purchases a car solely in his or her name with their new address then coverage is not afforded under your policy. Remember, the named insured is you and the cars you own are covered under your policy. Not cars that are owned by your children that live in a different city or state. Will the car insurance be more expensive for your child? Yes, they will be forced to use their insurance score (credit history, claims, longevity with carrier, etc), lose the multi-car discount, and will likely have a smaller multi-policy discount with renters insurance bundled rather than homeowners. The last car ownership scenario that we come across frequently is when a child has moved in with a boyfriend or girlfriend. This is becoming more common with young couples in today’s world. Insurance companies recognize this and several have added wording to their policies that allow the couple to be on the same policy. The last thing you want is your daughter’s boyfriend to wreck the car you have provided. There is an exclusion for vehicles that are available for someone’s regular use. 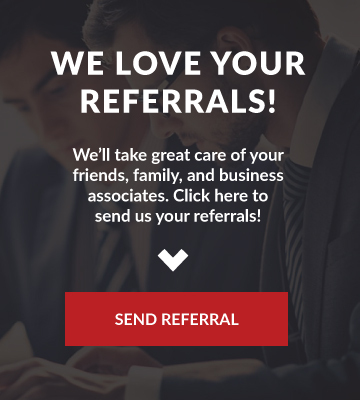 You should add your significant other to your policy or combine auto policies. The most cost effective solution is to start a policy with each person listed as a named insured and have both cars on the policy. This allow each person to drive the other’s car and be covered under one policy. It will get you the multi-car discount and the multi-policy discount if you decide to package your renters insurance with the same company. 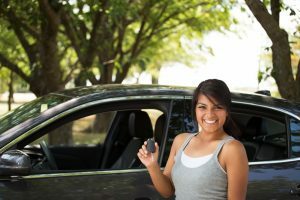 If you follow the suggestions made in this article then deciding on car ownership is not so complicated. That’s why PRM is here to make it easy. 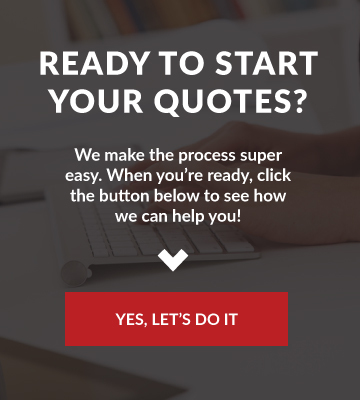 Contact us today to get more helpful advice and see what we can do for you!